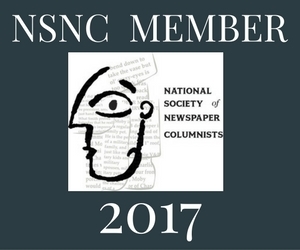 The first round of voting for this year’s “Performance of the Year” begins TONIGHT at 7 p.m. (Pacific) at The Public Blogger. 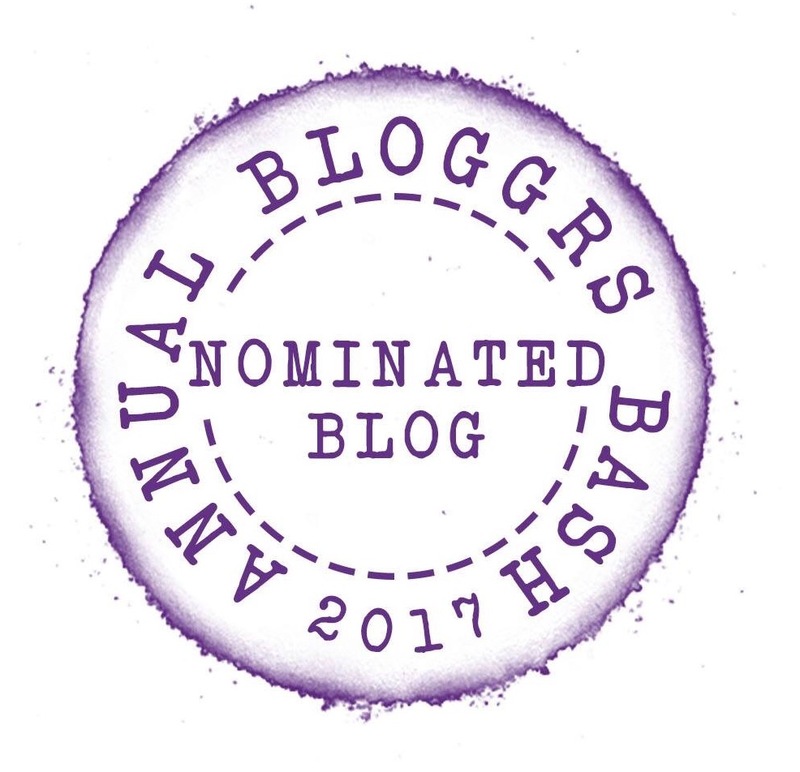 As I mentioned earlier, it’s sort of like the blogging world’s version of The Oscars, with a little American Idle thrown in. Except we all agree Ryan Seacrest is a little creepy. Yesterday, I began featuring each of the other nominees so you get a chance to see their work. 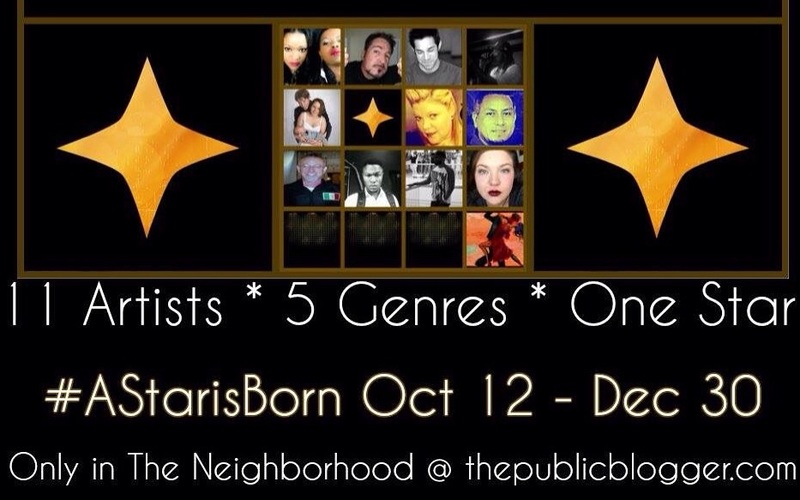 There are five genres represented — artists, writers, photographers and singers. Oh, and one humorist. For the sake of argument, let’s just say it’s me. Please take the opportunity to vote tonight, even if it’s not for me. Details are at the bottom of this post… along with detailed instructions on where to find my remains if I am voted out tonight. But please don’t let that influence your decision when you vote. Don’t let anyone pull your 🔌 on this voting round, Ned! “Collaboration” is her middle name! 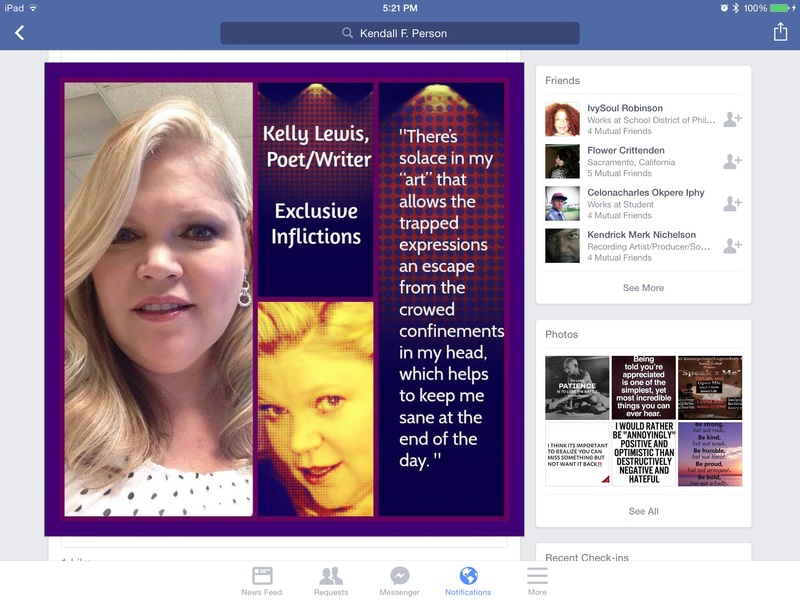 Many who follow her poetic musings (myself included) jump at the opportunity to create magic with the unstoppable talent that is Kelly Lewis! If you see Ned somewhere Backstage, he’s a bit shy (typical of a humorist), he’s contemplating mixing words with you in a possible collaboration. Truly my pleasure, Kelly 😉 And cheers to that! Funny man Ned was very generous and featured all of the nominees on his site. 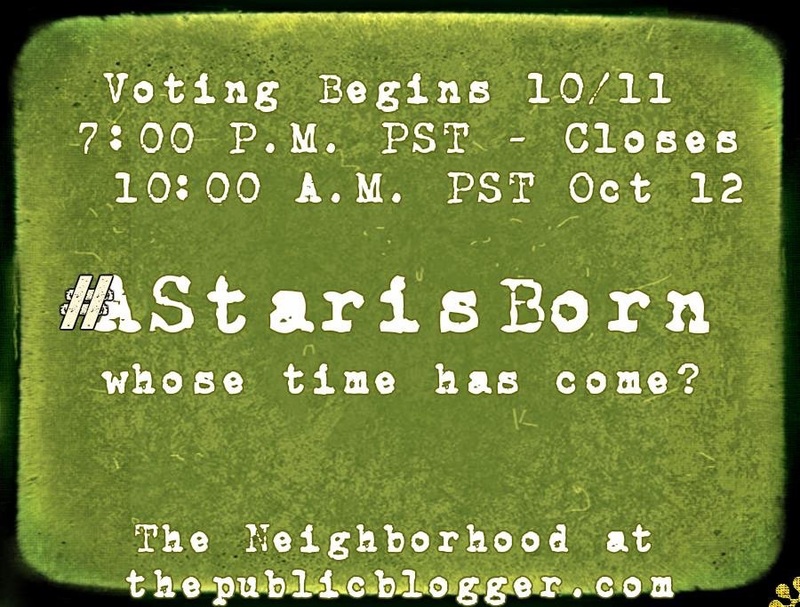 The anticipation grows and the voting polls open tonight 7:00 PM PST!